WB has finally revealed the official title to the May 6th 2016 Batman Superman film, not only that they have revealed the logo which you can see about as well. 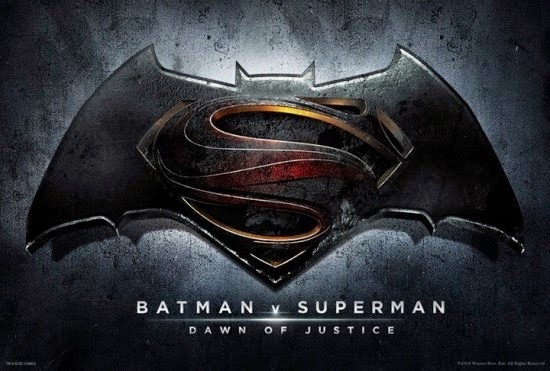 The official title of the film will be Batman V Superman Dawn of Justice. While I love the fact that the logo incorporates the Superman Logo from Man of Steel with a very Frank Miller looking Batman logo I am not crazy about the title. Dawn of Justice just seems like a bit much for a title, but it does imply the epic beginnings of a Justice League. Also why put V instead of Vs. it makes the film seem like a supreme court case and not a summer superhero blockbuster.  That's my thoughts leave us a comment and lets us know what you think of the new title and logo fellow Epic Reviewers!